Become a Patron of The Drawing Studio! The Drawing Studio is an active and dedicated creative space where anyone can come and work independently or with instruction. We have daily drop-in hours and a Thursday evening session for parents and children. Community spaces that are dedicated to quiet and contemplative work are increasingly rare and challenging to sustain. You can ensure the continued vitality and accessibility of The Drawing Studio by becoming a Patron for $100 a month. 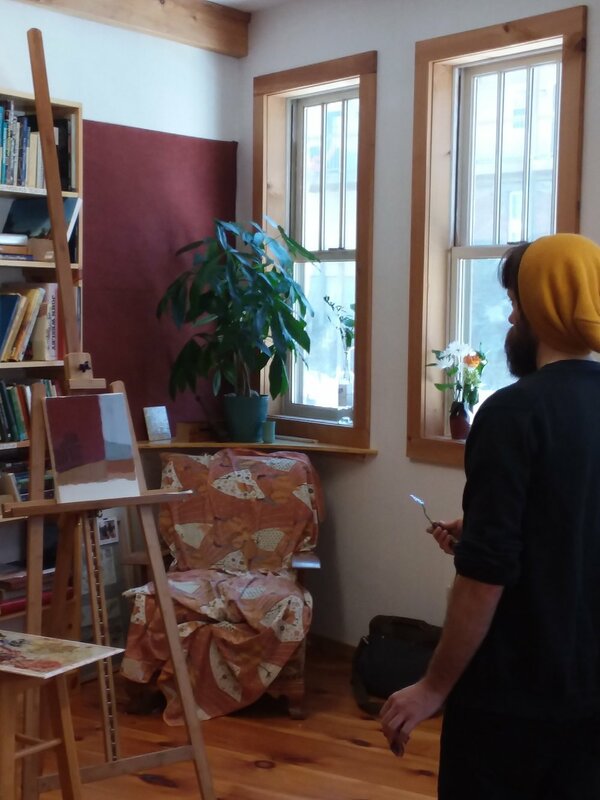 -a fully equipped community art studio where people can work independently or with instruction on a donation basis, making it accessible to everyone. -a wonderful art library where individuals can broaden there creative culture. -beginning in the Fall of 2018, The Drawing Studio will offer monthly art history presentations where you can learn about the practice and function of art from the ancient caves of Lascaux to 19th century Paris to Abstract Expressionism in the 5o's and beyond. -a creative center that promotes effort, encouragement, honest communication and beauty. 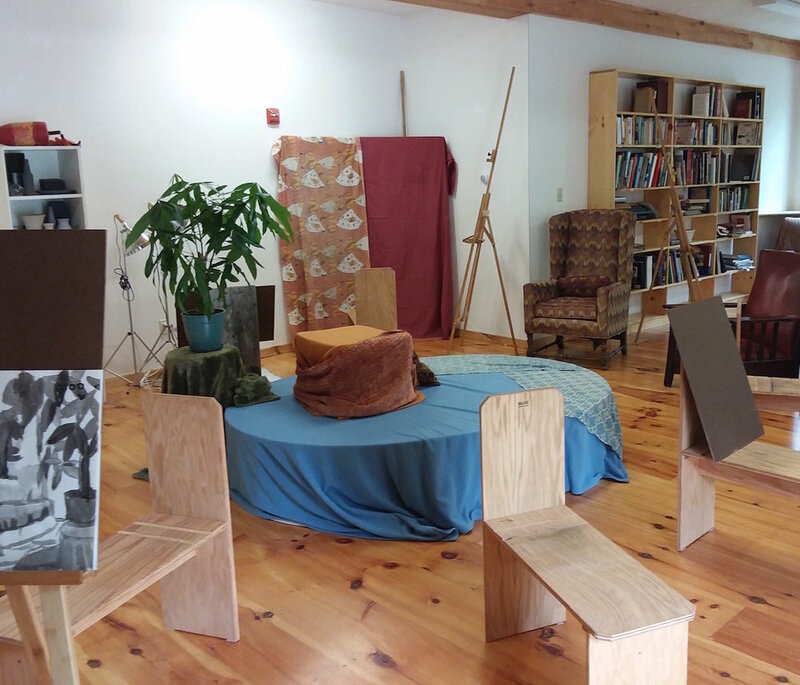 If you would like to be a Patron of The Drawing Studio click below, and thank you!